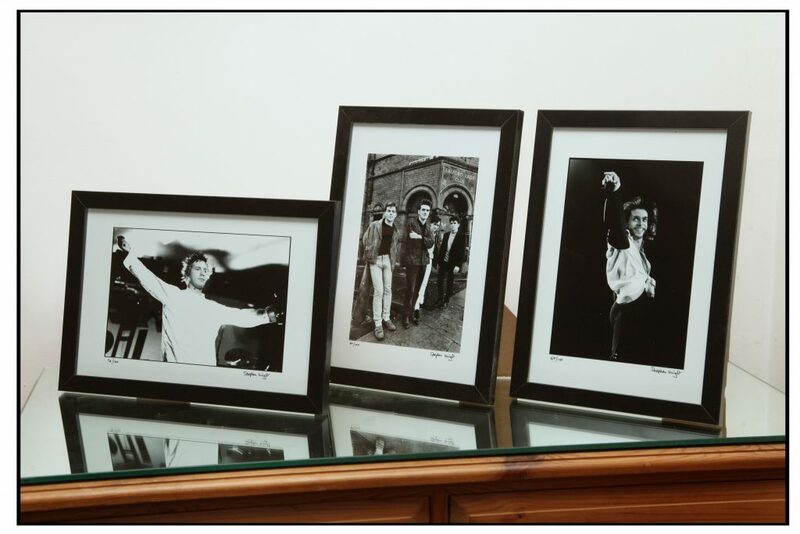 If you wish to use any of the photographs please contact stephen@wrightphoto.co.uk to arrange fees. 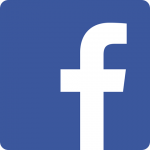 Print, web and film or video uses all incur fees. 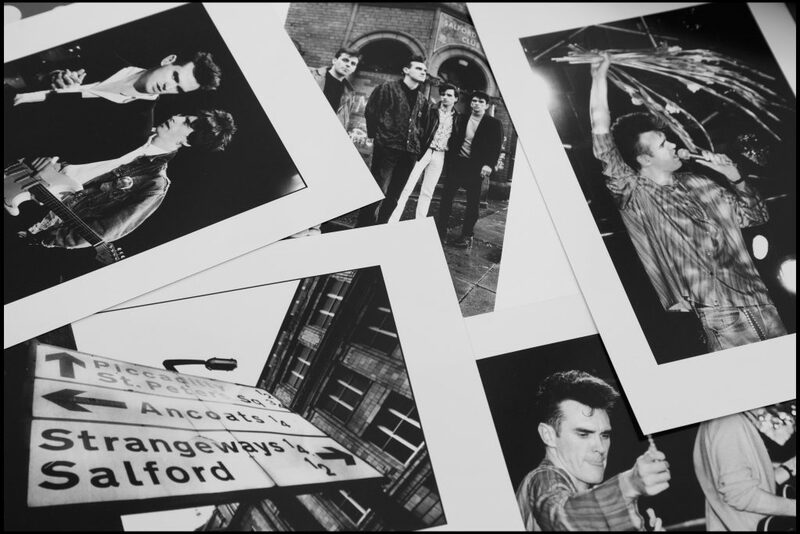 There are photographs of The Smiths and various other iconic artists available for sale. All photographs are supplied unframed and have a white border in which I sign. There are several sizes on photographic paper. 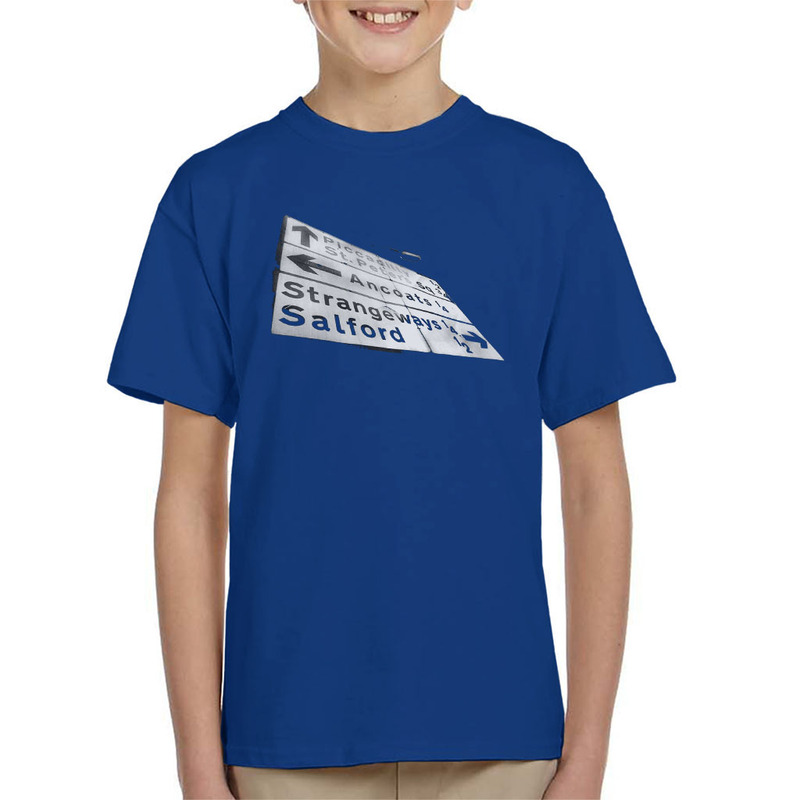 In each case the image is surrounded by white border. All signed by Stephen Wright. See other links below for some other options. There is a white border within each print size. Just 3 images are produced like this. at NME MERCH Lots of colours and choice. 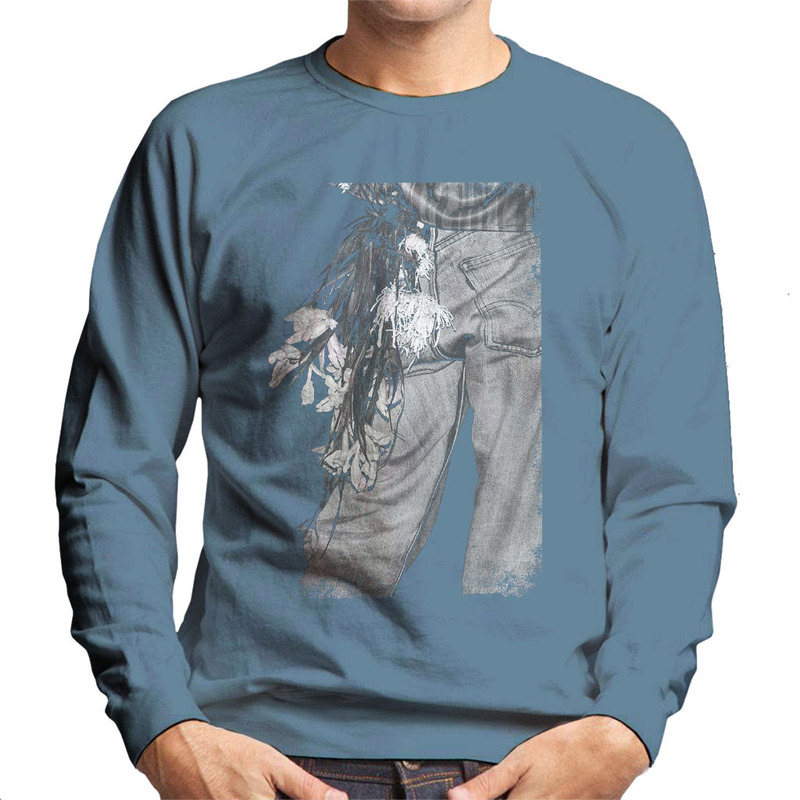 They offer Worldwide shipping. 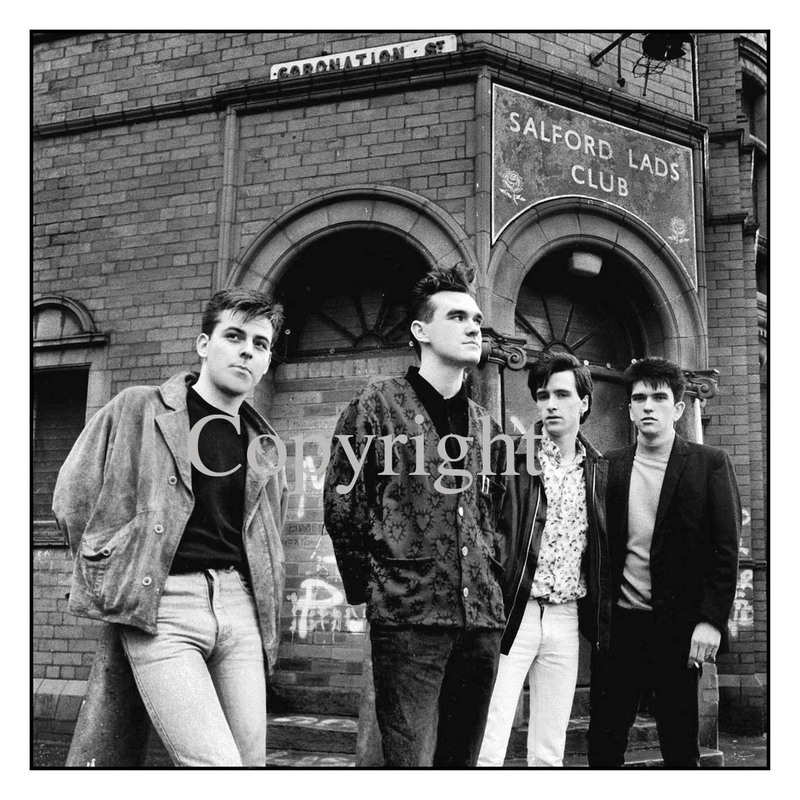 Stephen photographed The Smiths live across 1984-87. He photographed them at several concerts which led to the session at the Salford Lads club in November 1985. 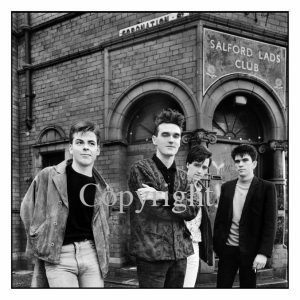 He photographed them at the Salford Lads for The Queen is Dead album sleeve and later shot the sign for the back sleeve of the Strangeways, Here We Come album – he sells photographs of the Smiths and other iconic musicians.These photographs of the Smiths and other artists have been used numerous times in magazines, newspapers and books.The album sleeve photograph from the Queen is dead sleeve is the the collections of the National Portrait Gallery London, the Manchester Art Gallery and the Salford Art Gallery. 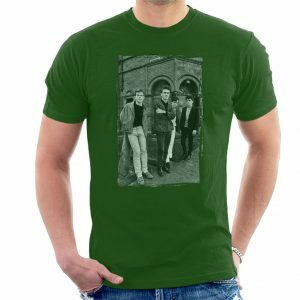 Over the past thirty years, thousands of fans of the band have made the pilgrimage to the Salford Lads Club to recreate the photo outside the stunning red brick Edwardian building. In 1985 when we went to the club it was shut…20 years later Stephen visited the Club was allowed in for the first time! 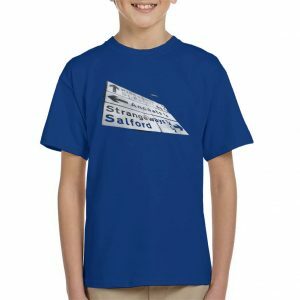 He started working with the club with various Charity fund raising events and was made an honour member of the Salford lads club in 2015. 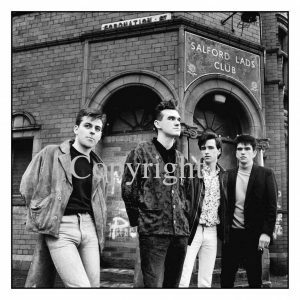 More recently, the image of the band shivering in mid winter outside the hallowed facade of the Salford Lads Club was back in the news for rather happier reasons. Just before Christmas 2015, the club launched a new promotional T -shirt bearing the famous image which raised some £60,000 in a year. 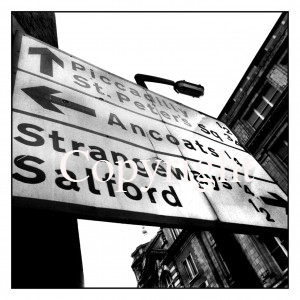 Stephen gave the image from the session to the Lads club to raise funds for a trip for teenagers from the Salford Lads Club to visit Native Indians in South Dakota. If you wish to use any of the photographs (all uses print web or film/video) are chargeable please contact stephen@wrightphoto.co.uk to arrange fees. Some links for the curious! Please arrange fee before use! All uses including online are chargeable and are for each use. Each use is chargeable.